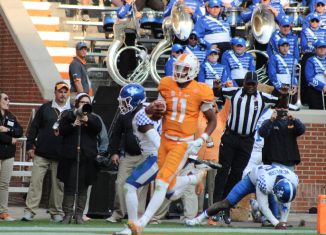 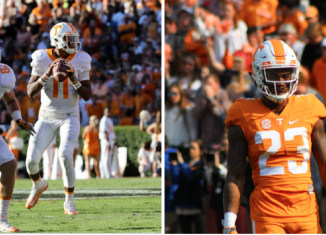 Two former Vols, Josh Dobbs and Cam Sutton, drew praise for their performances at the Senior Bowl on Saturday afternoon. 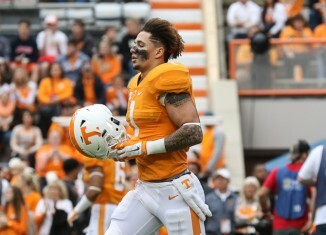 According to a report, former Tennessee running back Jalen Hurd is visiting the Ohio State Buckeyes this weekend. 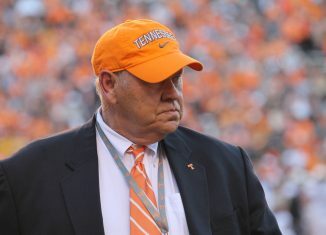 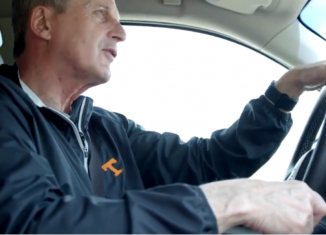 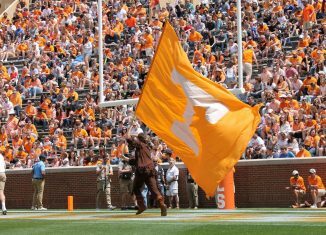 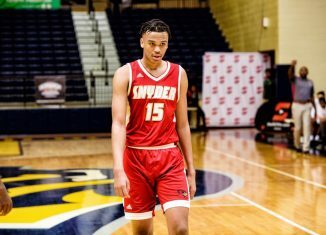 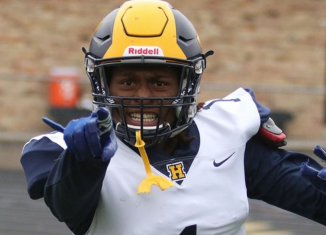 Are Vols Recruiting at a Championship Level? 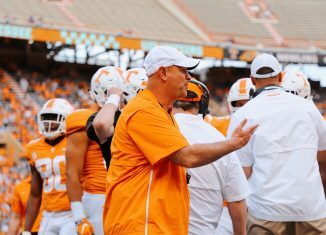 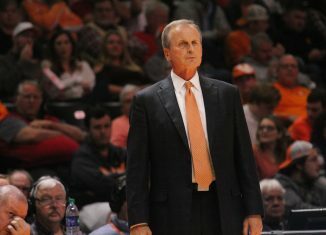 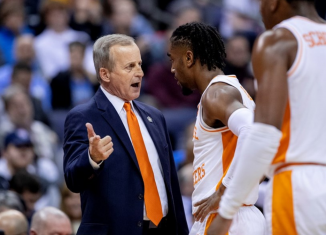 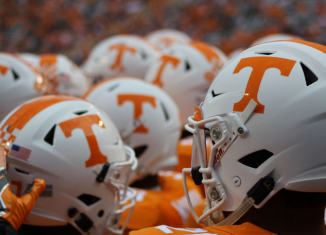 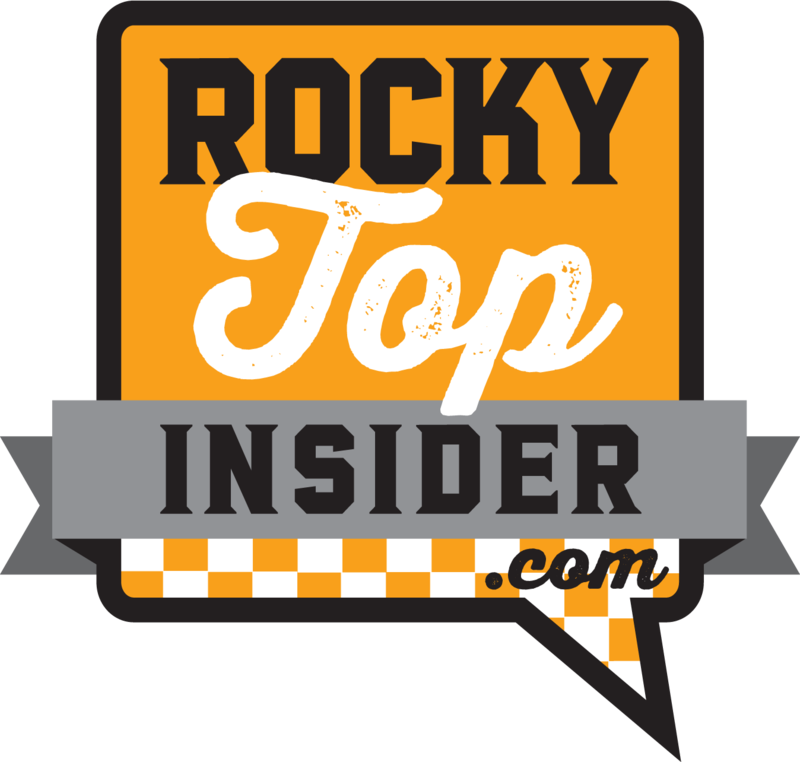 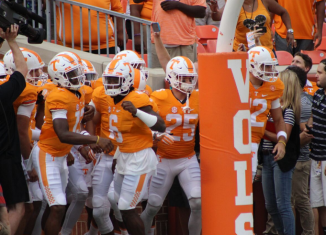 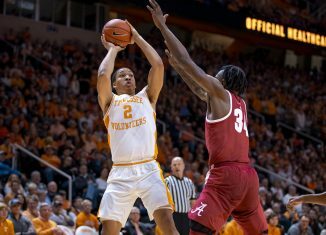 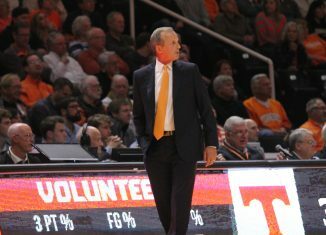 The Vols have been recruiting at a high level over the last few seasons, but how do they compare to teams competing for and winning championships? 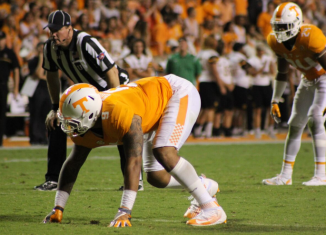 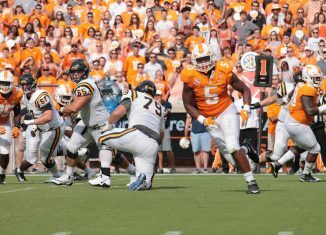 According to a source, some NFL scouts doubt former Vol Derek Barnett's ability to produce at a high level in the NFL. 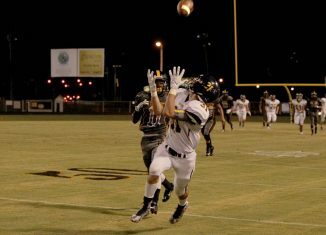 Get to know Cooper Melton, the Vols' newest walk-on wide receiver from Walker Springs High School. 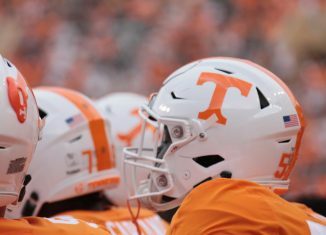 According to data compiled by NFL.com, the Vols have had more former players on Super Bowl rosters than any other SEC school.